Rev. 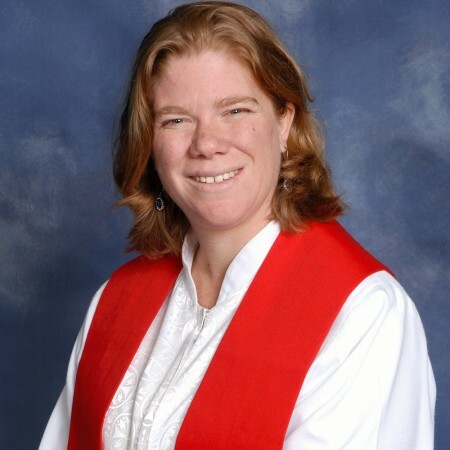 Monica Guepet, an ordained elder in the Eastern Pennsylvania Conference of The United Methodist Church, was appointed to serve West Grove United Methodist Church in July 2014. She is delighted to be in ministry with the people of West Grove. Pastor Monica lives with her husband, Steve, and children, Alisabeth, Felicity, and Peter in West Grove.